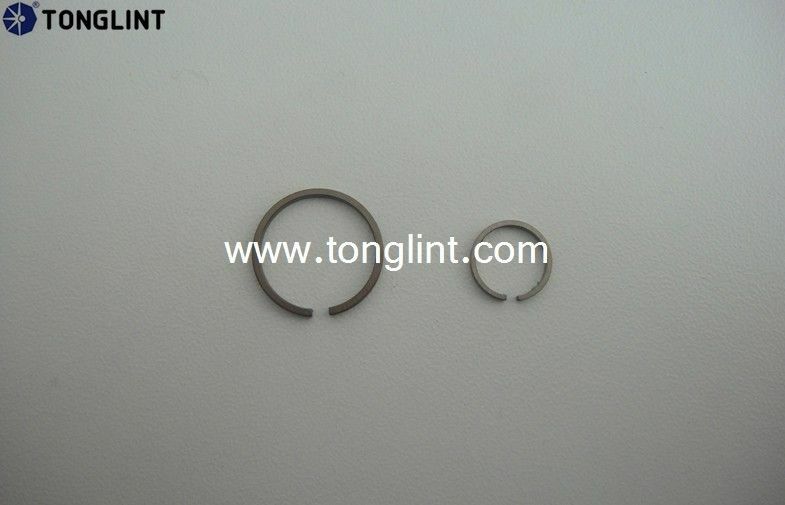 Tonglint can design, process and produce piston rings per clients' drawings or samples. 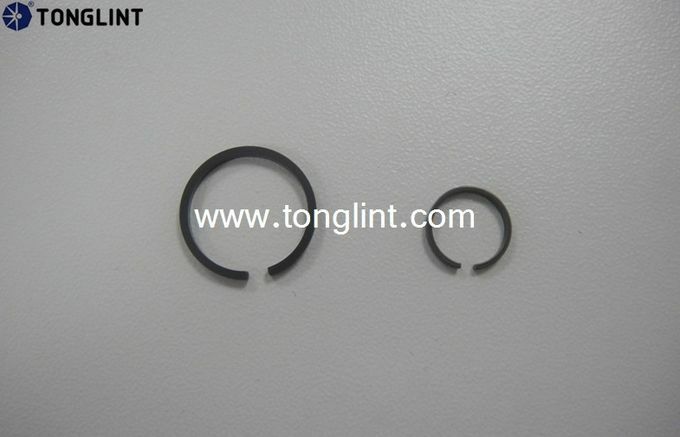 For clients in need of piston rings, it is strongly recommended to provide us the model and assembly no. 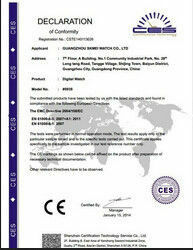 of products. 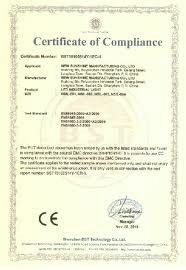 If you have some special requirements for a certain model, please specify your requests and offer the technical parameters. 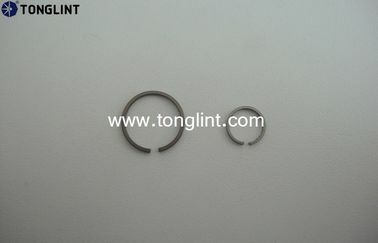 * Over-sized piston rings are available.